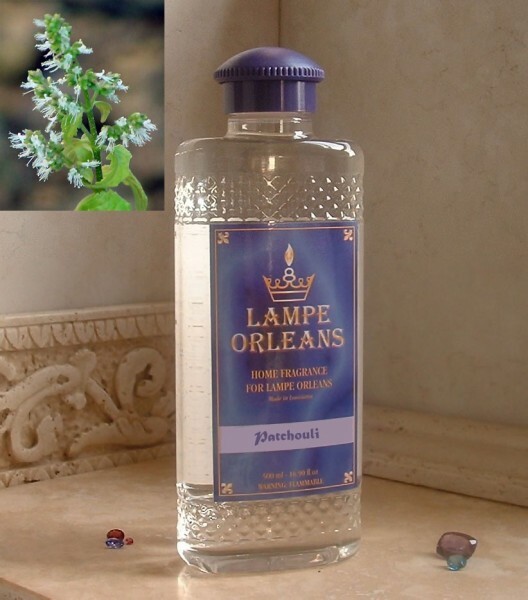 PATCHOULI Fragrances home oil scented perfume & fragrance lamps. Current Reviews: 1	 This product was added to our catalog on 06/04/2010. My husband absolutely loves this fragrance. The last time he ..